All major and minor vehicle services, including oil changes, fluid checks, battery tests, full safety inspections, and more. Yes, we can service your new car while still maintaining your new car warranty! All parts used meet or exceed OEM standards. We use the latest technology to diagnose and repair issues with brakes, engines, radiators, suspension and more! We’ll thoroughly inspect any vehicle you’re thinking of purchasing and give you an honest opinion on its condition. We’re a multiple award-winning Logan auto repair mechanic in Browns Plains, Queensland. Talk to us and find out just why we keep winning awards year on year. Are you looking for a Logan auto repair workshop? At Steve Sorensen Mechancial, we pride ourselves on our professional workmanship and excellent customer service. Our modern workshop is clean and equipped with the latest diagnostic equipment, with easy access and ample parking. Our Logan auto repair shop offers our customers an economical alternative to a dealership without compromising the level of service on your new or used vehicle. We service most makes of Cars, 4wd, and Light Commercial Vehicles. 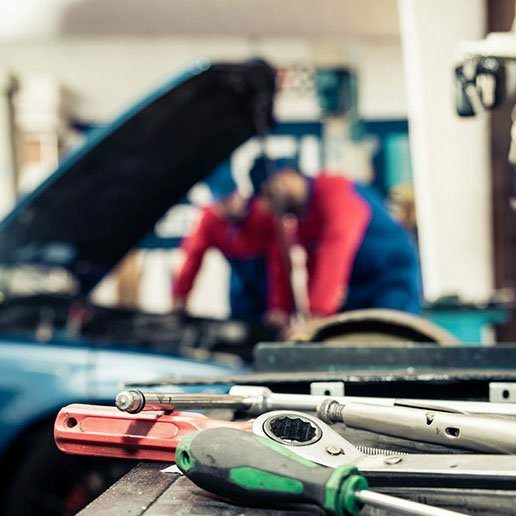 We specialise in Logbook Servicing, General Servicing & Maintenance, Brake & Clutch Repairs, Diagnostics, Cooling System Repairs, Auto Servicing, Suspension Repairs and Safety Certificates. All parts and lubricants used meet or exceed OEM standards which allows you to maintain your new car warranty. Request a call back for a no obligation quote! Thank you again for looking after me and my car! I’m blessed to have a mechanic I can trust. I was so impressed with your service, value for money and speed that I have been telling all of my friends. I couldn’t be happier! The car is running better than ever. I will have no hesitation in recommending you to anyone.